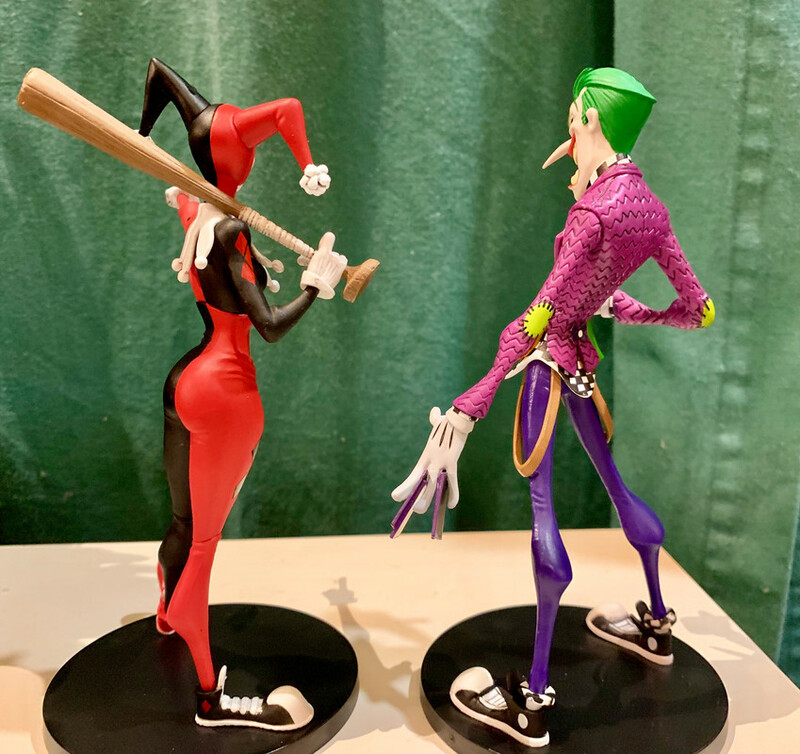 I really hope DC chooses better business partners for future exclusives, lol. 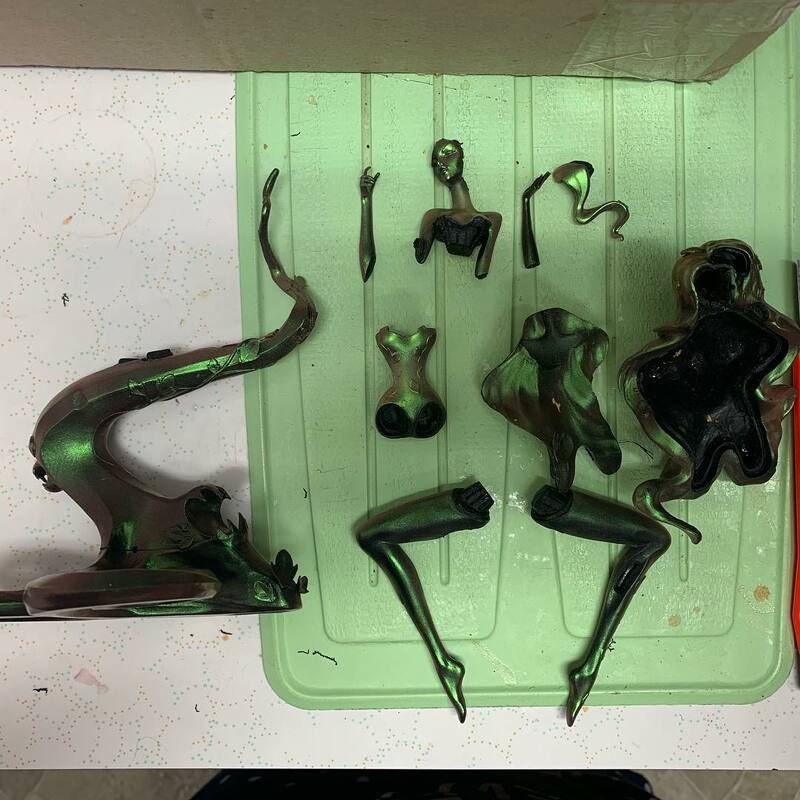 That practice is rough on collectors. 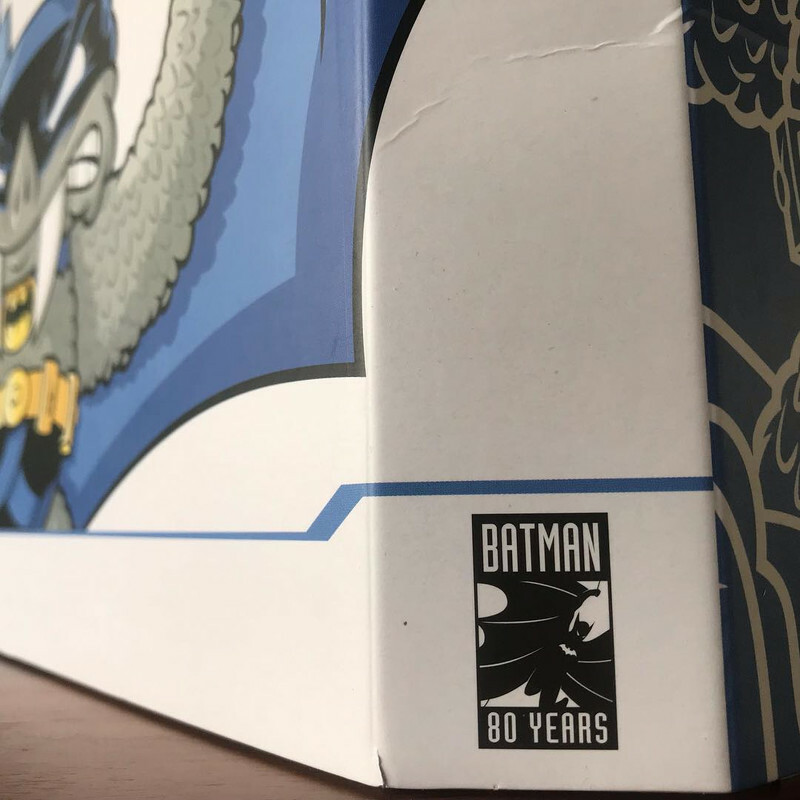 Bothers me about comic cover variants too. Someone done blown up Poison Ivy real good. If you order directly from Footlocker do no expect any packing in the box. I got the Uminga Black Flash and it was just thrown in a box about 3 times bigger than it needed to be. Luckily it arrived unscathed. Sneakers don’t need much package protection clearly! 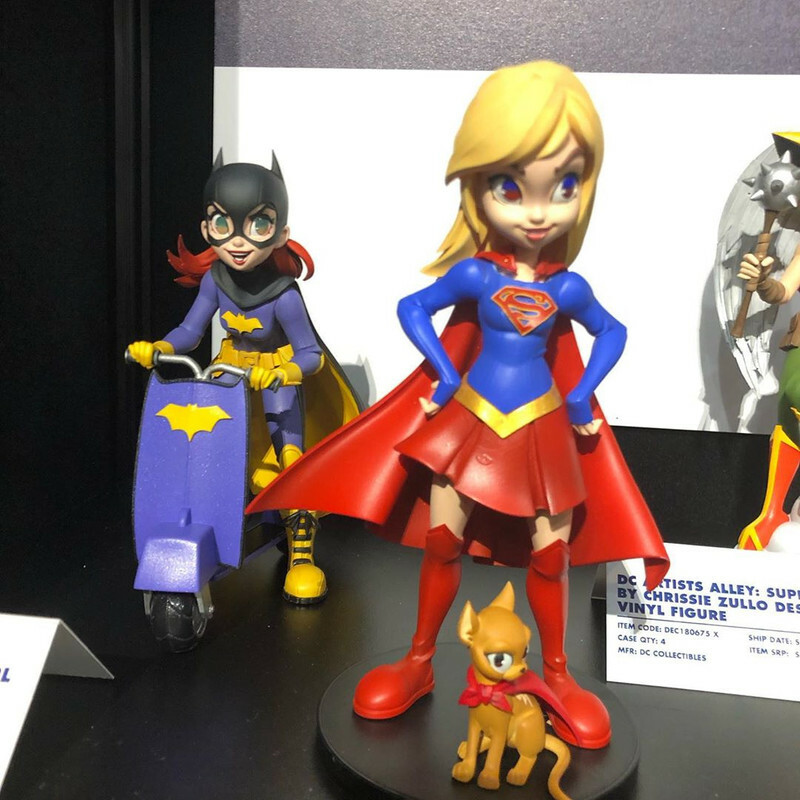 Looks like Batgirl is gonna attack Supergirl. 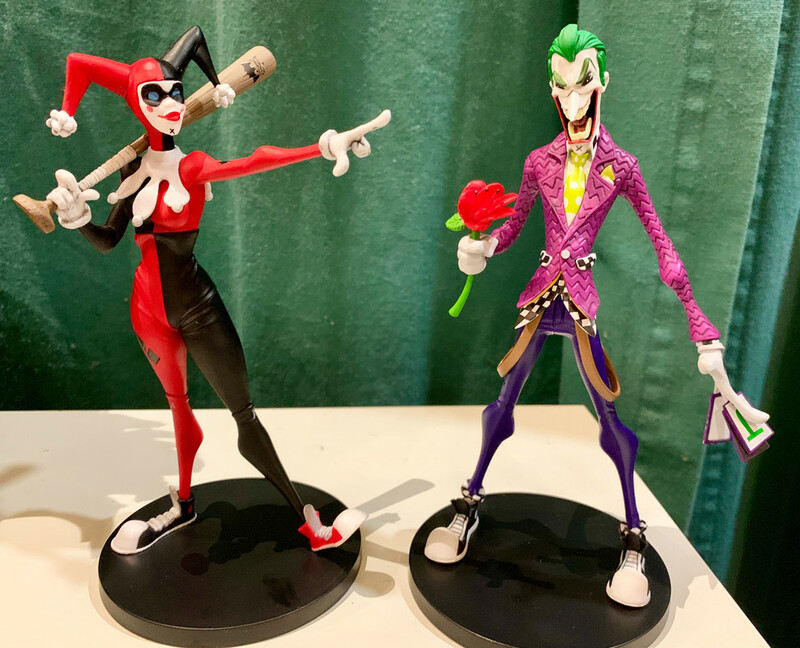 Just got Joker and Harley nooligan statues in. They look cool!